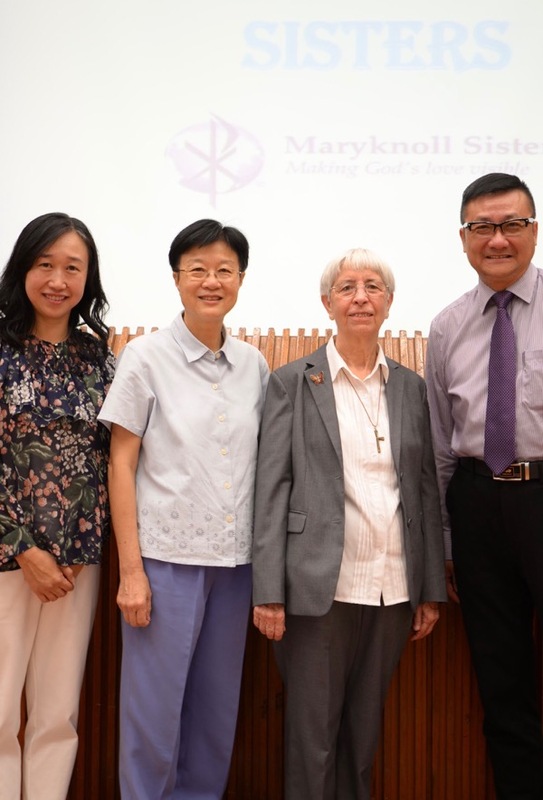 Our first Maryknoll Month activity took place on Friday, October 6 when Sr. Sue Glass, a Maryknoll sister visited our school to speak with students and teachers. 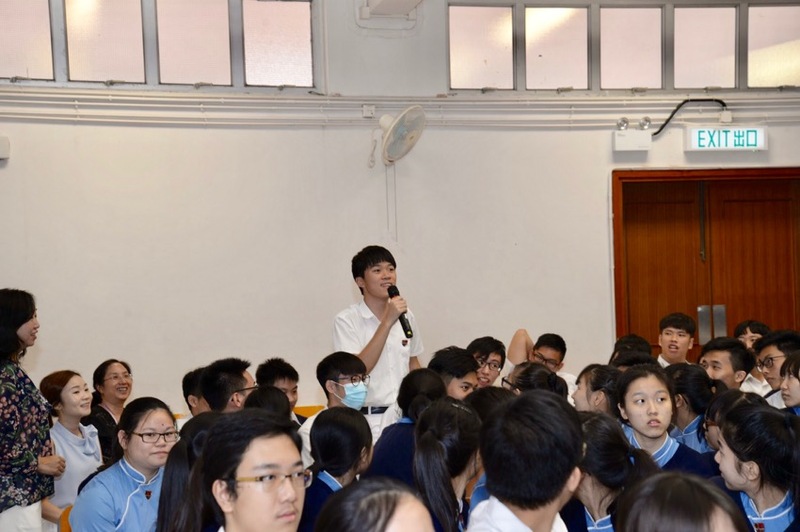 We are honored that she came all the way from Macau to be a part of our celebrations. 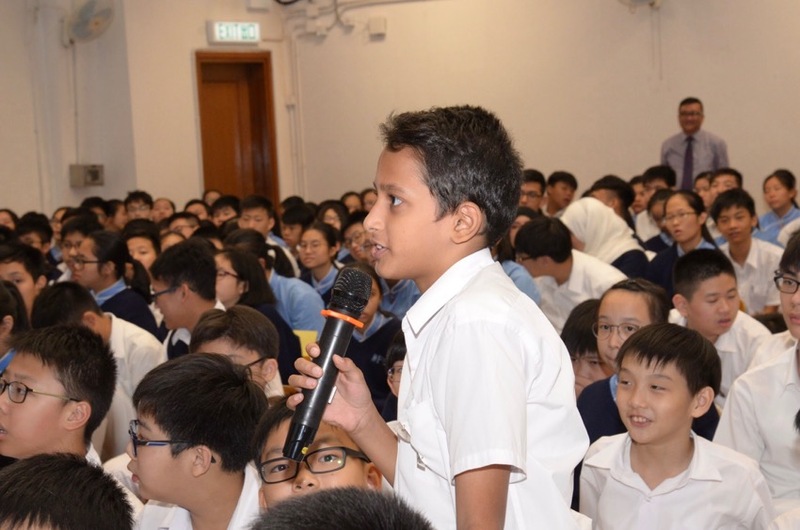 Though many of our students are familiar with Fr. Geitner and Fr. Mike’s experiences as a Maryknoll priest, many had not met a Maryknoll sister before. 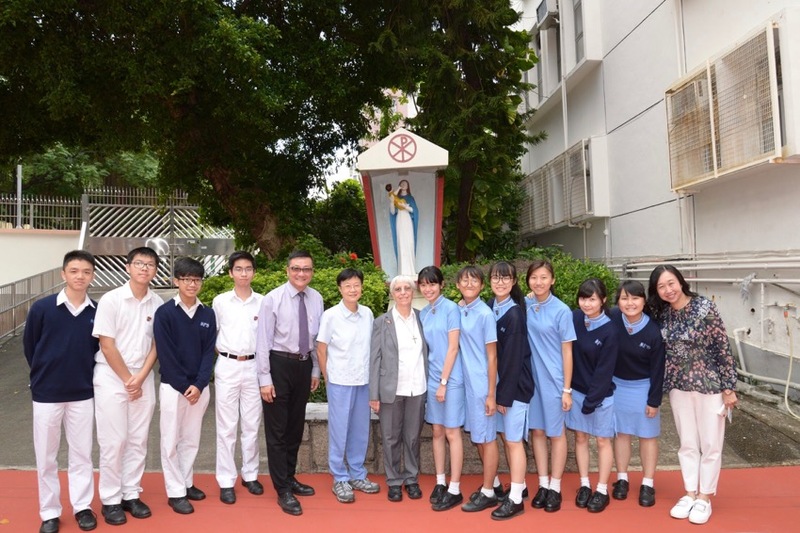 Sr. Sue spoke about the different kinds of work that the sisters do, especially in education. She explained that they serve in cultures that are different from their own and that this type of cross-cultural service and exchange allows people all around the world to know more about each other. 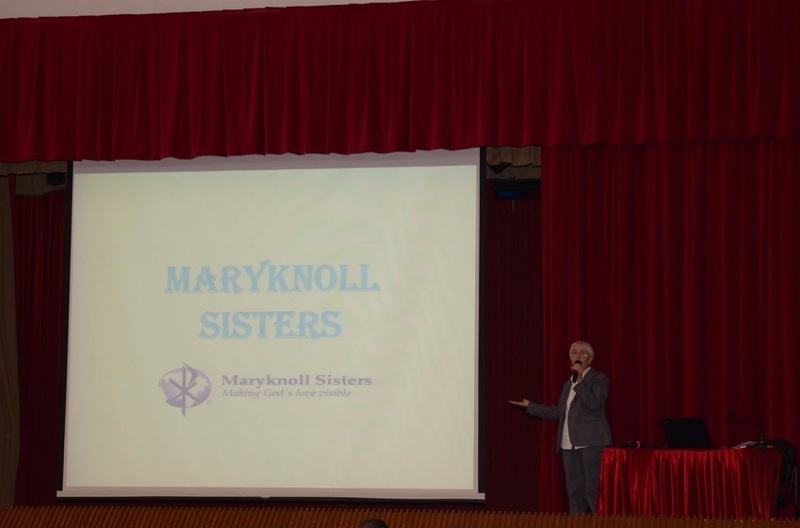 The students were excited when Sr. Sue asked them to guess the different countries where Maryknoll Sisters are serving. 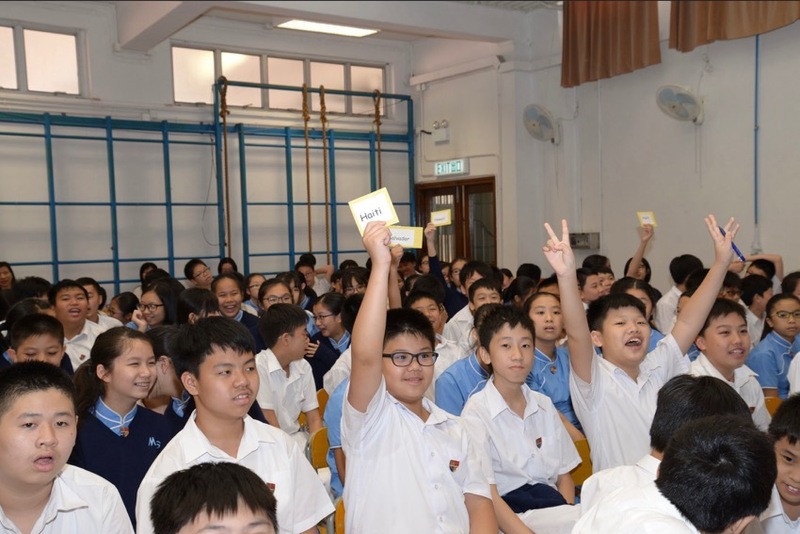 They also had a chance to ask her questions about Maryknoll and life as a religious. Afterwards, Sr. Sue shared additional thoughts on education with the teachers.